Robots. Humans have had an endless fascination with them throughout the centuries. As far back as Ancient China and Greece there have been myths and writings about robots. In fact, even Leonardo Da Vinci had a fascination leaning toward an obsession with primitive forms of artificial intelligence. Some even speculate that as early as 1495, with the financial support from the Duke of Milan, Da Vinci may have even built an automaton prototype. Why have humans had such a long romance with the idea of Artificial Intelligence (AI)? There may be several answers to this question but one certainly takes center stage – to improve the human experience. AI – at least in theory – has been around for centuries, and over time, it has advanced considerably. AI is currently being explored and tested for its efficacy in several professional fields, including the music industry, health and wellness, social media platforms, and more. The looming question of course is quite obvious – Is this technology something to fear or embrace? Taryn Southern, a well-known YouTube star and musician, became interested in how AI could enhance her listeners’ experience and personalize their music discoveries. Spotify for instance, uses collaborative filtering to collect as much data as they can regarding a listener’s music preferences and then compares this data to data collected on other users. Pandora uses a combination of human expertise and algorithms – experts tag various songs with a multitude of tags, such as music genre, artist name, and language. Then, when a listener selects a particular song or artist, the algorithm then matches this selection to these characteristics and suggests “radio stations” that the listener will likely enjoy. The health and wellness industry is adopting AI technology to identify at-risk individuals and connect them to the help they need. There are already a number of online sites such as Crisis Text Line that employ the use of AI to identify at-risk individuals and connect them to the help they need. Facebook uses complex algorithms designed to expertly detect potentially suicidal posts, Durkheim Project researchers began working in collaboration with the Department of Veteran Affairs to track and flag at-risk posts on Facebook, Twitter, and LinkedIn from US military veterans, and Bark, an online service, uses AI to alert parents via text or email if their children are posting at-risk messages on their social media accounts. Although the use of AI may help to more quickly identify at-risk individuals and prevent tragedy, hospitals and mental health facilities are not so quick to ride this technological wave. Accuracy, ethics, responsibility, and liability are the main deterrents. How can a “machine” pick up on the linguistic subtleties that only a human can understand? How can an algorithm – no matter how sophisticated – identify the warning signs that are oftentimes highly covert messages? And how does the gathering and storing of highly-sensitive data not infringe on an individual’s right to privacy? With so much data being collected, could those individuals identified not become targets for unwanted advertisements for pharmaceuticals and antidepressant medications? AI also has the capability of storing data indefinitely which leaves many skeptical, and rightly so. Let’s face it – social media is on the rise. Twitter, Facebook, and countless other platforms seek to win the consumer’s approval and their engagement each and every day. Society is inundated with advertisements and invitations to use any number of new and exciting applications that will make our lives easier, save us time, and even help us connect with others, but how far will this go, and are there potential risks involved? Although academics warn that AI is still in its infancy stages and that government regulations could hinder progress, others worry that without such regulations, the use of AI could wreak havoc on society. The leaders in American technology – namely Facebook, Google, Amazon, and Microsoft – stand to gain significantly as long as society continues to buy into the notion that AI improves their quality of life. They have each invested heavily in AI research and therefore all stand to lose significantly if AI research becomes regulated. 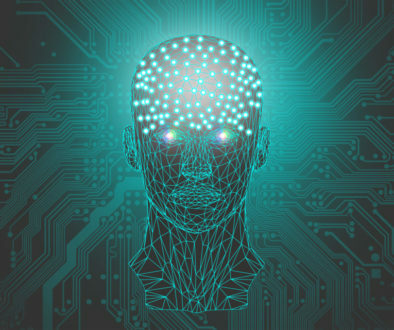 The issue of whether or not the use of AI on social media platforms strengthens human connections or creates a social disconnect is one that will continue to be debated for quite some time. 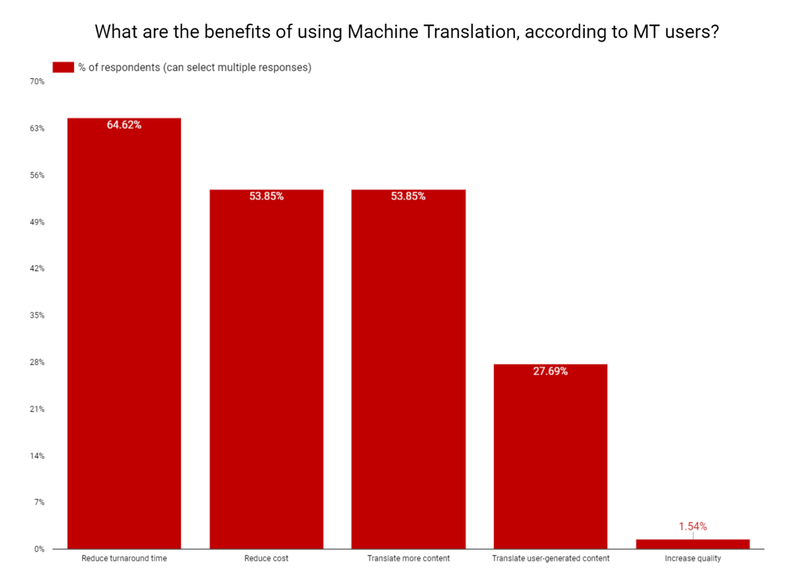 The translation and localization sectors are keenly aware of how AI, speech recognition, speech synthesis, and natural language processing technology is likely to revolutionize their industry. 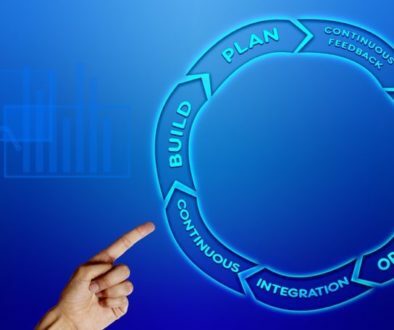 The competitive edge – every company wants it. And with AI being implemented at every turn, the competition just got tougher. Apple has Siri, Amazon has Alexa, and Google now has Tacotron 2. According to Google, Tacotron 2 has the capability of using context to distinguish between highly complex linguistic differences. For example, Tacotron 2 can differentiate between the noun and the verb forms of “desert” and “present”, and can accurately pronounce them in the proper context. Google claims that Tacotron 2 can even appropriately place emphasis on certain words and apply the appropriate inflection. Sounds hard to believe, doesn’t it? Companies in virtually every sector are beginning to explore the possibilities of adding AI – and especially machine learning (ML), deep learning (DL), and text-to-speech (TTS) technology – into their business model. The translation and localization sectors are keenly aware of how AI, speech recognition, speech synthesis, and natural language processing technology is rapidly advancing and is likely to revolutionize their industry. However, it still has a long way to go, and some argue that no matter how advanced this algorithmic technology becomes, it will never be able to fully replace the human voice. The question of whether or not AI poses a threat to human job security is still up for debate. 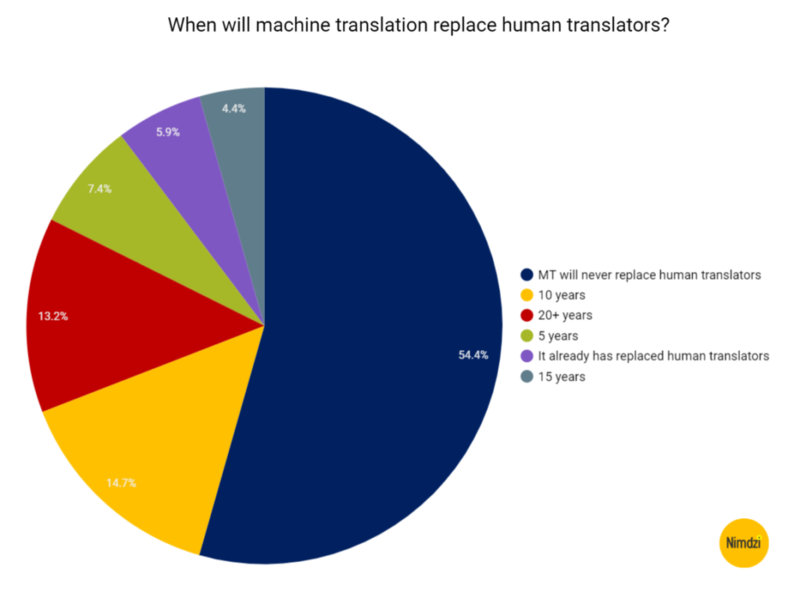 The question of whether or not AI poses a threat to human job security – especially in the industries of translation and localization – is still up for debate. Although Hollywood would have society believe that scientists have reached the level of “general” AI capabilities (mimicking the human brain, reasoning, employing common sense, and understanding the complexities of human concepts and language), scientists are quick to bring this back into focus. AI is currently capable of only a “narrow” focus with strengths that primarily lie in pattern recognition, photo identification, and facial recognition. Maybe one day, Leonardo Da Vinci’s dream of a true automaton will be realized and the human experience will be elevated by the power of AI. Until then however, keeping up-to-date with AI advancements and understanding how these advancements may impact on your industry, should be the focal point. Stay tuned as Nimdzi takes a closer look at AI – in particular, TTS. 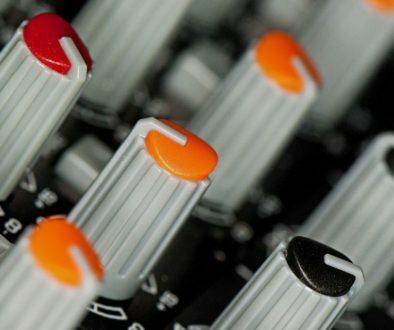 We’ve interviewed Prime Voices founder, Constantino de Miguel and audio engineer, Eric Alexandre, and asked them about the current advantages and disadvantages to using TTS, how it can be leveraged, and what industries might most benefit from its technology.